A website that is easy to use for the users as well as for the webmaster, adds a bonus point to expanding the online business to a greater scale. Where users face no troubleshooting issue, or the webmasters get stuck nowhere at website’s maintenance and optimization, the relevant traffic and optimum online sales is a gut-check for you as a businessman. But the internet is dynamic, and so is the SERP competition! You have to keep your website healthy and wieldy to become an active runner in the long race of SEO rankings. Therefore, we are here to provide you with website SEO audit services to track your website’s each of the minor or major issues which you can rectify for better website performance. 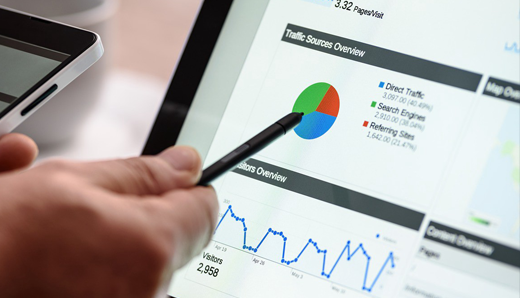 The masters who have excelled in search engine optimization and website-building are teamed up at emarketz.co.uk for doing a complete and accurate audit of your website. 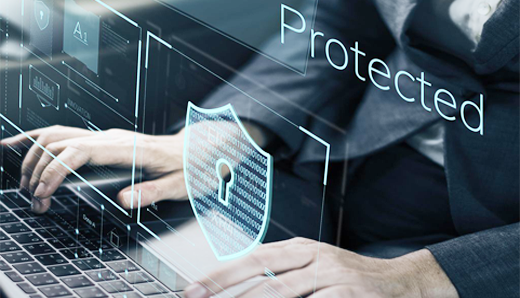 If the user’s personal data and information shared on your website are secured or not, whether the transactions made on your payment gateway have been encrypted or not, is the user feels safe at your website or not, is checked and scrutinised by us on priority. The team checks for the red flags your website might have gained when you were not readily tracking the improper functioning of your website. It is ensured if your website conforms to search engine’s rules, and policies or not to avoid stringent penalty. 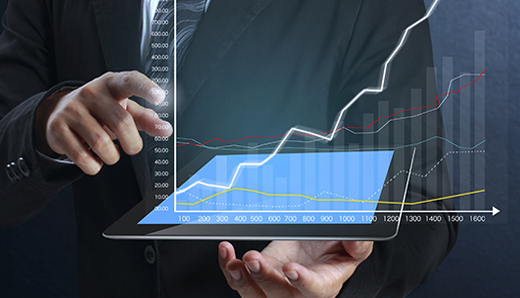 The reason behind unsatisfactory revenue generated by your website can be the black-hat SEO or not at all SEO. Therefore, we check all on-page modifications made on your website and off-page activities done to promote your website on other online platforms. The relevance and quality of each external or internal link to your website are checked. Website performance such as website speed, visitor’s retention rate, dwell time, bounce rate, error rate and other issues which the users face while accessing your website is kept under evaluation. 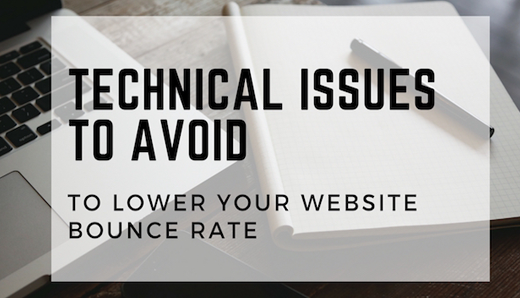 The on-site issues and technical issues can scale your website score below average which would mean lesser traffic and least business sales. Our webmasters check, track and keep a record of your server-domain hosting, website downtime, cache, etc., The on-site issues such as misplaced breadcrumbs, hreflang, broken images, inapt URL structure, website design break, redirects, HTTPS, and mobile responsiveness is assessed for accuracy and rectification. On completion of your website’s audit, our team of auditors delivers you a comprehensive report of all the issues detected along with the likewise recommendations. This would include the list of all issues and likewise recommendations to improve website score and optimized performance.